Share Expy Multimedia: MAPOLY Post UTME registration starts from 19th June, 2015. MAPOLY Post UTME registration starts from 19th June, 2015. 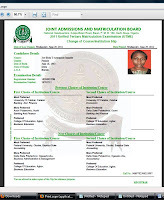 There has been rumour spreading that candidates can now apply for Moshood Abiola Polytechnic post UTME form online, aspirants of the institution are hereby advised to disregard this information as the management is yet to release the form online for application. MAPOLY Post UTME for both ND and HND will be available online starting from 15th June, 2015. 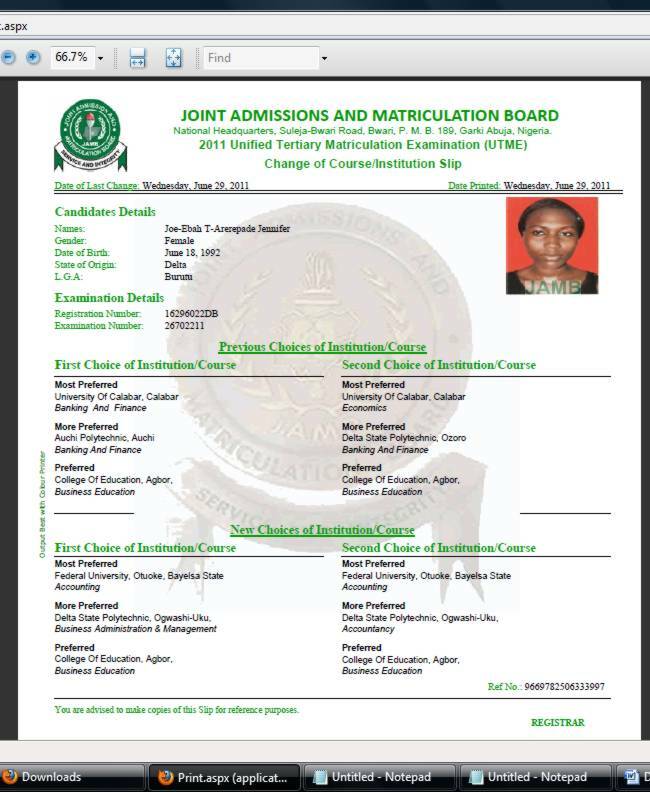 However, candidates who scored up to 150 and nothing less in JAMB are the ones eligible to sit for the Full-Time Screening examination. Candidate with less than 150 are advised not to apply for the Full-Time exam as they will be disqualified during Registration. 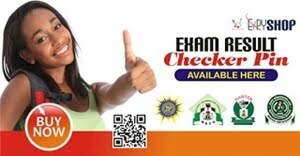 Aspirants with less than 150 JAMB score are advised to apply for the Daily Part-Time/ Evening Programme because it doesn't require JAMB. For those who wants to apply for the Part-Time form (whether Daily or Weekend), it is currently available on the school website mapoly.edu.ng and can be purchased at the sum of #11,000 (#7,500 for the form, #3,500 for seat number). 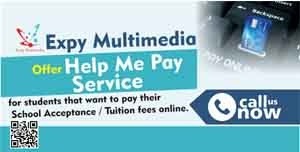 For more information call Expy Multimedia or whatsapp 08080085555 or visit us at 82, first floor, Chief Amosun plaza, Oluwo junction, Onikolobo, Abeokuta, Ogun State.